Well we took a trip to St George! 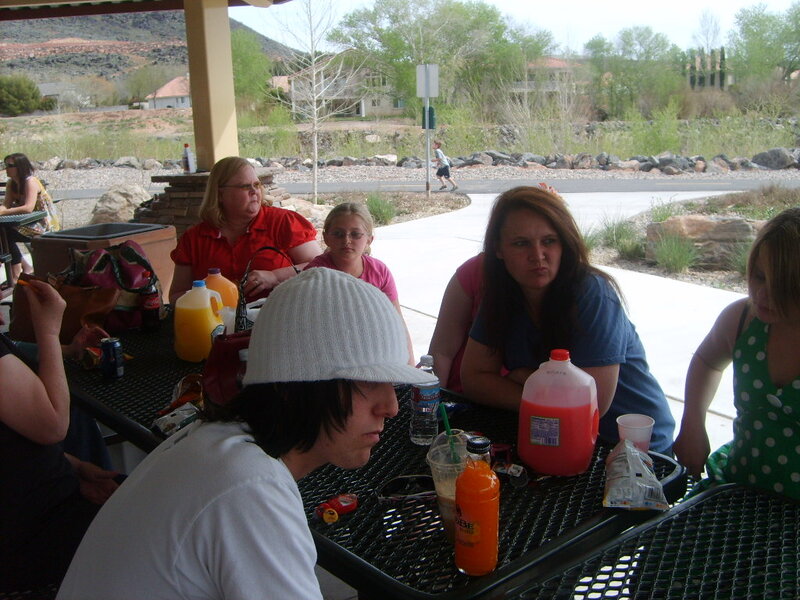 It was so fun…we went down to my cousins house where we spent time with my 2 aunts and my mom and few of my cousins and their kids….there were 21 of us all together and only 7 were adults..It was a crazy weekend. We went to the spin park and they kids had a great time. Aunt Colleen was in from Nevada with Ian. 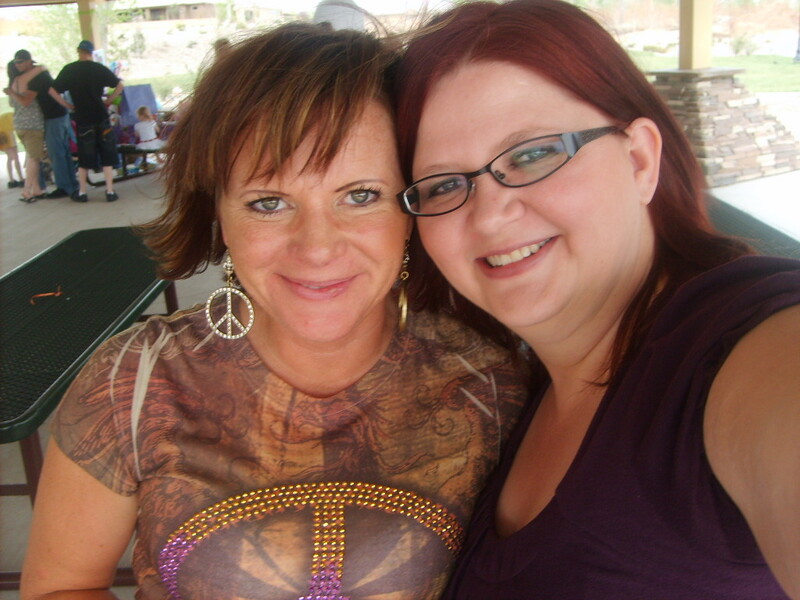 Aunt Brenda was there with Kim and Tori and their kids then mom had me and Jessica and our kids. 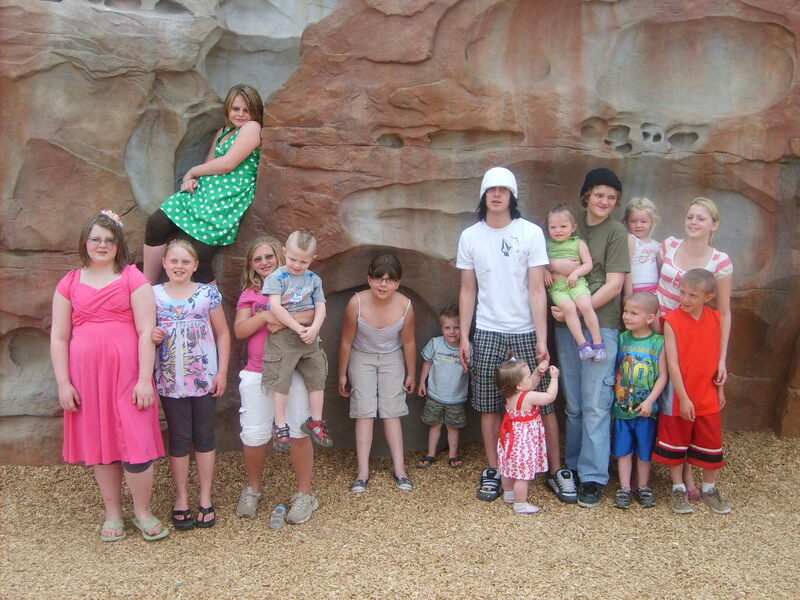 Sophia, Cambree, Cody, Lexi, Parker, Kylee and Gage. 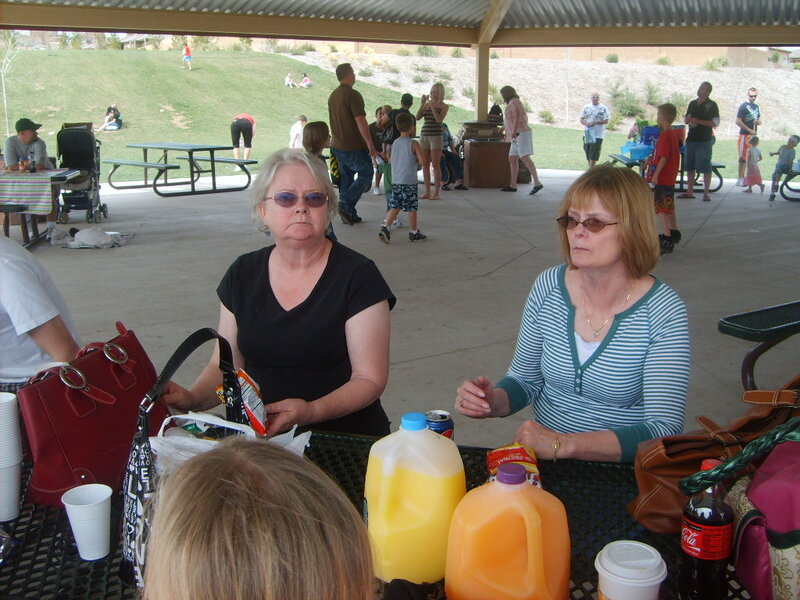 Here is Aunt Brenda and Aunt Colleen. It was a great weekend!! We decided we need need to do this more often so our kids can all get to know each other better! Kailin is 10 already can you belive it?? I can’t! It seems like yesterday I was in the hospital those long 33 hours giving birth to her…now she is in the 4th grade doing fractions and spelling test. Parker turned 6 in November and it seems like I just found out I was expecting again. He is quite the ladies man!! He has had 3 girlfriends already!! Oh boy I am in trouble! Cambree oh boy she is a nut and growing like a weed. She is the silliest but yet most onrery little girl..she has the best of both her parents and the worst. As for Scott and I we are plugging along and just doing the daily grind of things! !